Whispering Prairie Press promotes poetry, prose, and visual art by fostering a community of emerging and established writers and artists. 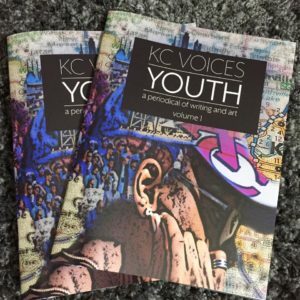 We publish Kansas City Voices Youth, a magazine that highlights regional talent and welcomes creative work from high school students. Kansas City Voices Youth is an annual publication. We seek exceptionally written and visual creations from 9th – 12th grade students. 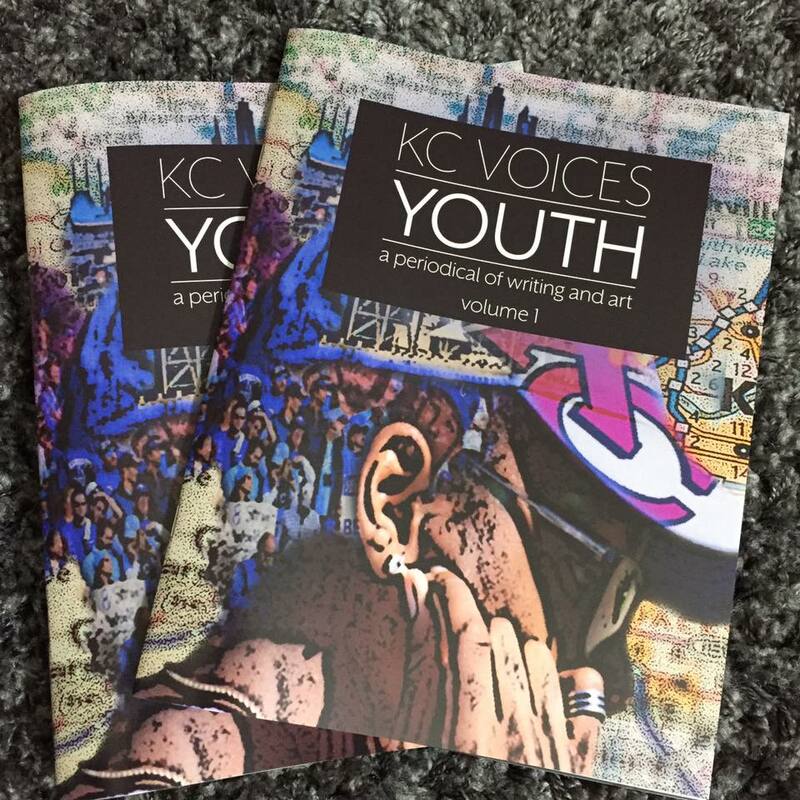 Kansas City Voices Youth is currently open for submissions through December 15 and will be published in the Spring. Please note we update our website with submission details each August.